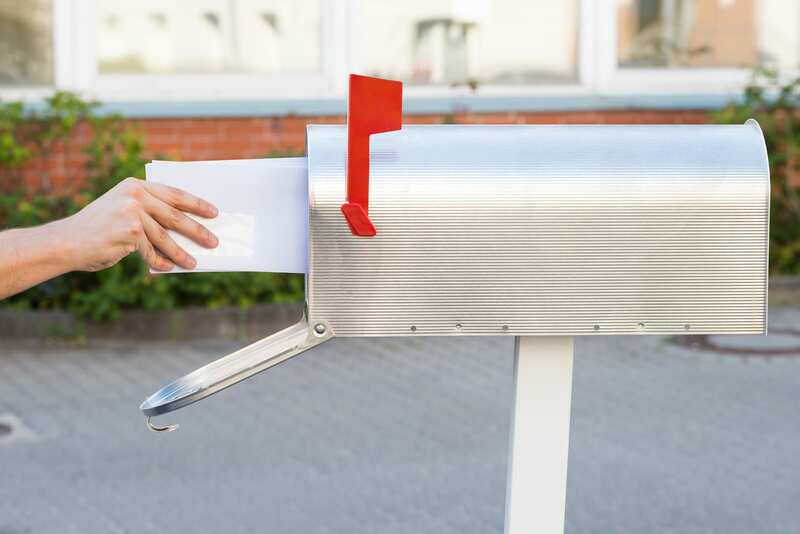 Are you ready to start a direct mailing campaign, but you’re not sure what you want to send? RTC is here to help you! We’re your local direct mail experts, and we will provide design services for all your direct mailing campaigns. Our years experienced staff is ready to work with you and your company. Our professionals will evaluate your needs and expectations for your campaign, and from there we can create the perfect custom mailer for your particular marketing plan. Trust us from start to finish to satisfy your needs. RTC is the leading direct mail and design company in the Lebanon area. 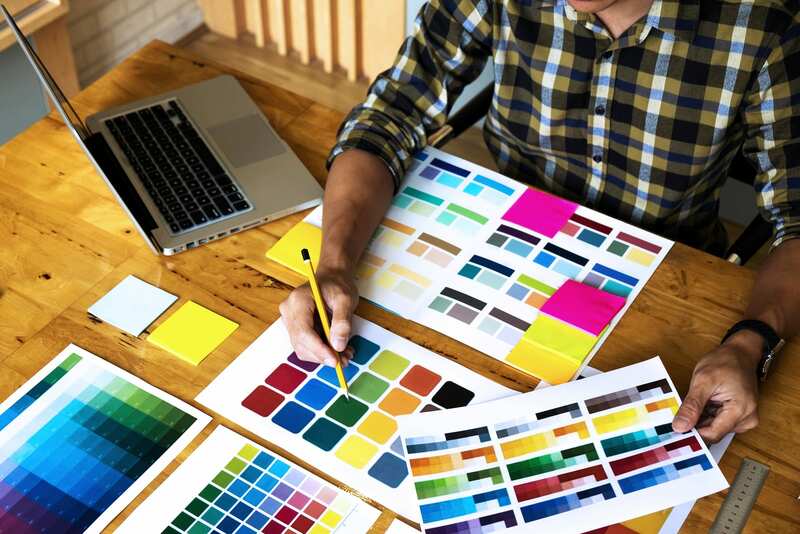 Allow us to help you with any and all of your questions about the process of designing the perfect marketing materials. Ready to start designing? RTC has everything you need! You’ve got a plan, let us help you see it through! There is a lot of preparation that goes into a direct mail marketing campaign. Allow RTC to take some of the strain of your business. As soon as you reach out to us, you’ll know that your campaign is getting the personal touch is deserves. Once you’ve met with our design experts, you will have the start of a custom crafted mailer designed to meet your expectations and recommendations. Every project we take on always receives our utmost attention, and our clients get a service they can depend on: we pride ourselves on it. Our designers have seen everything. They have over 30 years of experience in the industry. Feel confident that when you lay out your exceptions for us, we will hit them all, and go above and beyond to ensure that your mailers are the most attractive for your target audience! Working with RTC on your next campaign will be the start to new strengthened bonds with your customers. There is no one in the Lebanon area that knows how to reach an audience better than RTC. Regardless of what campaign you plan on running, our specialists will make your mailers the most effective, eye-catching materials possible. Whether it’s a booklet, a reminder, or a promotional product we will make it stand out. There’s really nothing we aren’t prepared to do; we have all the options you need to appeal to your target audience in Lebanon. From laying the groundwork and starting the designing process, to printing and mailing out your finished products, RTC is your all-in-one option for your next campaign in the Lancaster area. Our wide range of products guarantees that you’ll always have something to choose from. For over 30 years, our family-owned business has operated in Shoemakersville, PA and served the surrounding area. As your local design, print, and direct mailing experts, we know the best processes and methods to get your message out there. Call us now so we can get started on your next marketing campaign!